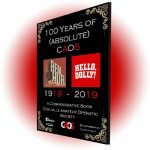 CAOS (Coalville Amateur Operatic Society) have been presenting productions in the Coalville area for the past 100 years, with this year marking our centenary performances. We currently perform a Musical and various Concerts each year for your enjoyment. 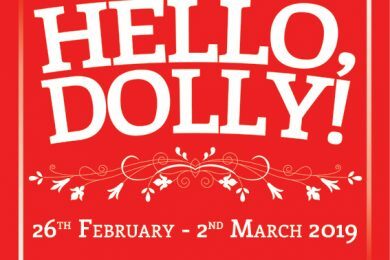 New members are always welcome, so if you fancy ‘treading the boards’ or helping out backstage we would love to hear from you. Whilst having a sort out i stumbled across this today. 42nd Street - Our First show at Hind Leys Theatre! This number was authentically choreographed and performed by Lee Sprintall With the rest of our girls before some of them went off to University! Luckily lots of them came back! Tag yourself if you were in it! 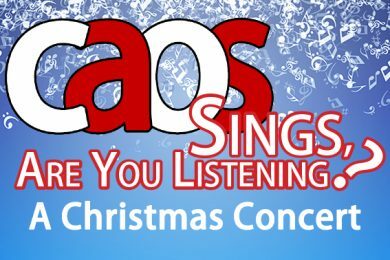 Coalville Amateur Operatics Society updated their cover photo. THE CAOS CENTENARY BOOK. In 1919, Coalville Amateur Operatic Society (CAOS) staged their very first production, Ben Hur, at the Olympia Theatre in Coalville. Time for an Upgrade! To mark our Centenary Year we felt it was time to give our website a fresh new look, pack it full of pictures and information and make a one stop shop for all the information you could every need about our Society.